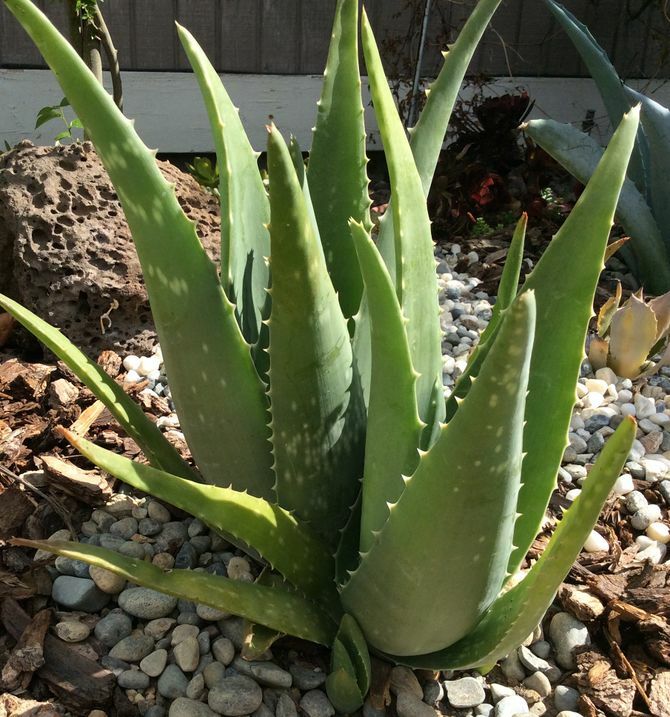 Aloe vera is a succulent plant usually found in places with tropical climates. 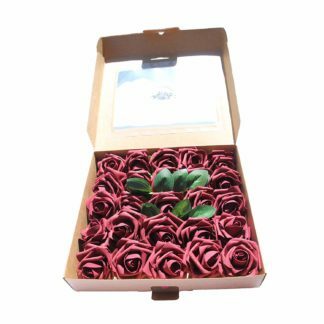 However, it is resilient enough to withstand dry weather and cold winters with proper caring. It is definitely easy to grow and maintain plus there are a lot of stuff you can do with it. Aloe vera gives out a green healthy tint from its watery leaves. 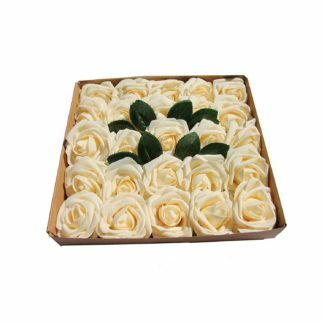 Therefore, it can be used to bring a fresh look in any interior space of a home or building. 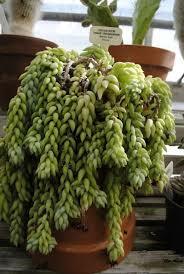 It can be planted in boxes or pots. 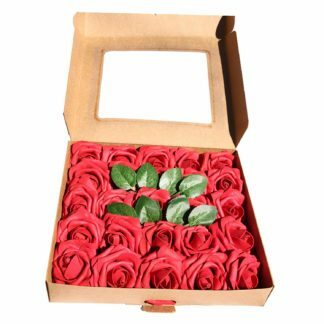 You can place it on the ground or in a hanging container for added appeal. 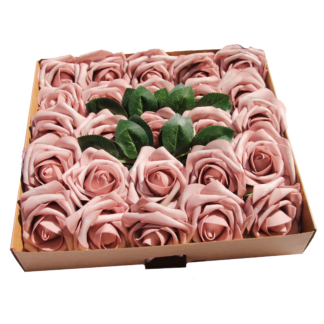 You can even mix it with rosettes succulents to further boost the beauty of the area where it has been placed. 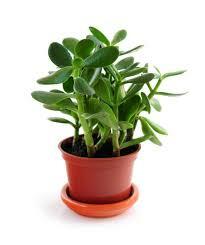 Make sure that it is out of reach of your pets and children though as the plant has little thorns on its sides. Moreover, see to it that it gets adequate sunlight and air. Do not over water it because it only requires sufficient water to grow. 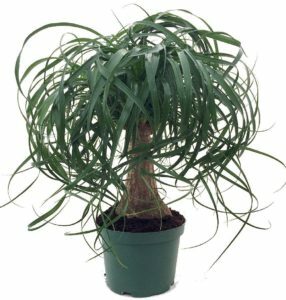 It is highly recommended that you place the plant near windows, but keep in mind that it should not be within direct sunlight or else the leaves might wilt. A lack of it will damage it too. So, just enough of it will do. As alternative, you can position it in the balcony, porch, living room, kitchen, gallery or the reception area. 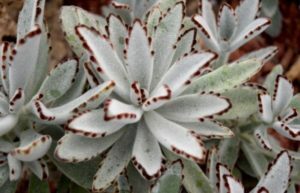 The use of this succulent plant as a medicine traces back to Ancient Egypt. Its gel is used to treat skin conditions and as a health supplement. The gel can be directly applied on the outer layer of the skin or even mixed in drinks. Aloe vera is rich in anti-oxidants including vitamins A, C and E that help cleanse the blood from impurities. It also has vitamins B12, choline and folic acid that aid the immune system. Then, it is packed with enzymes like aliiase, amylase, cellulase, carboxypeptidase, catalase, lipase, bradykinase, peroxidase and alkaline phosphatase, which burn up excess sugar and fats in the body. Next, it has hormones like auxins and gibberellins that hasten the healing of wounds and minor burns. In addition, it is has healthy sugars such as glucose and fructose as well as polysaccharodes that combat allergies and skin inflammation. 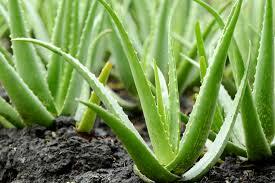 Aloe vera can be used as a natural preservative. Its gel can be applied to fresh fruits or vegetables to delay their decay. It also serves as a natural repellent that will keep insects away from the fresh produce. The good thing about this is that the gel does not affect the taste of the food in any way. 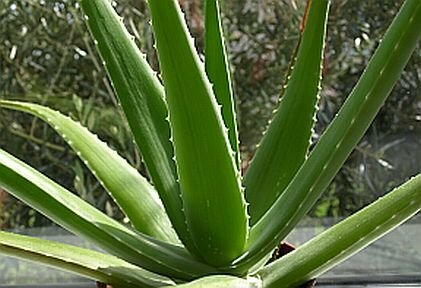 As mentioned earlier, aloe vera is a natural insect repellent. Mix the aloe vera gel with tea tree oil, citronella, rosemary, lemonbalm or lemongrass, and pure honey. 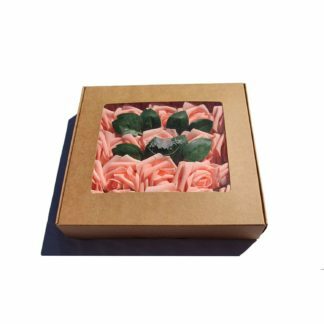 Keep it in a sealed container and leave it in a place at room temperature. After that, apply an adequate amount of the mixture into your skin every time you are going outdoors to help prevent insect bites.